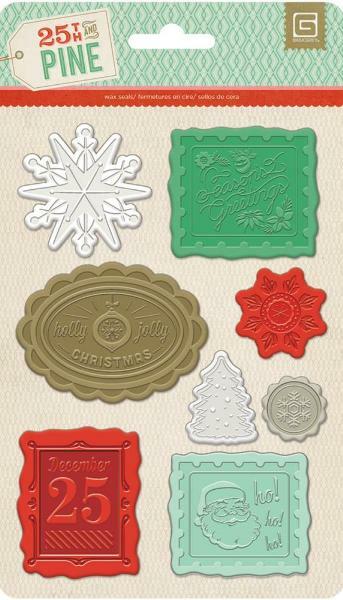 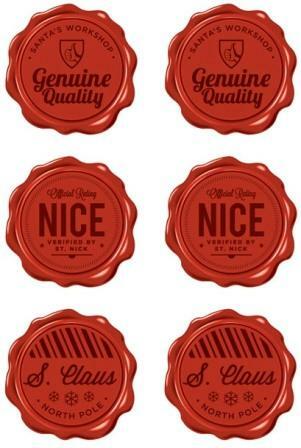 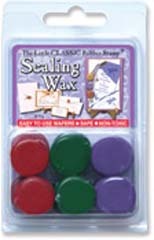 Six clever coordinating wax seal stickers. 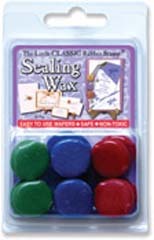 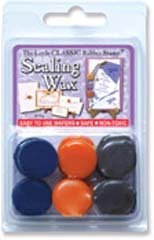 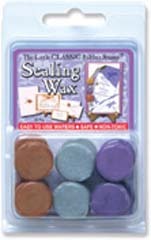 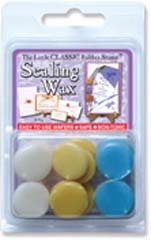 Little Classic Sealing Wax is non-toxic, hand poured quality circular wafers of wax that can be heated and used with Rubber Stamps or traditional brass seals. 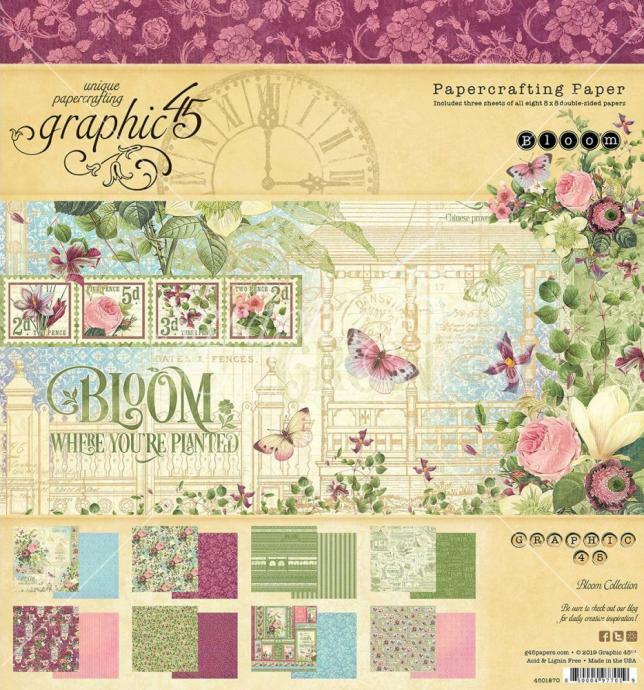 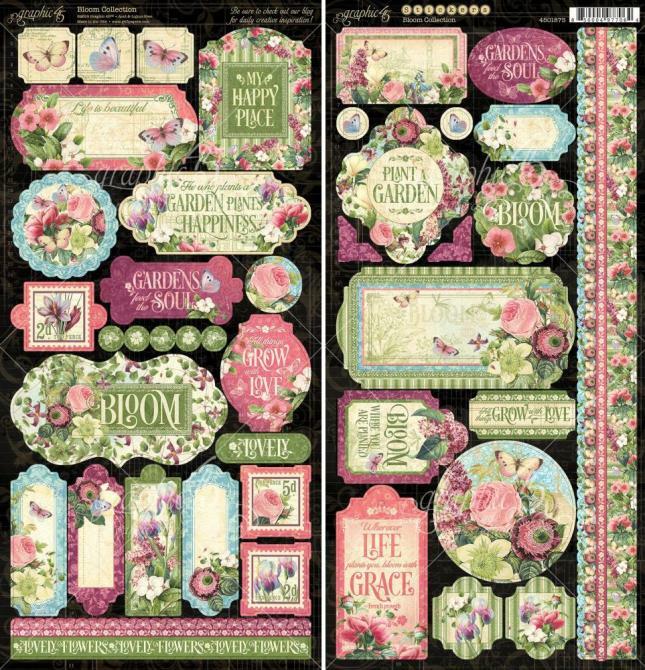 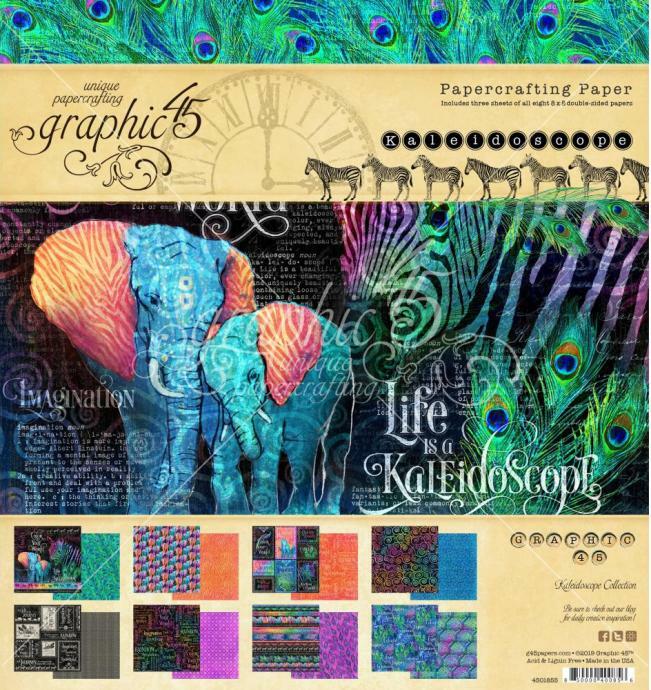 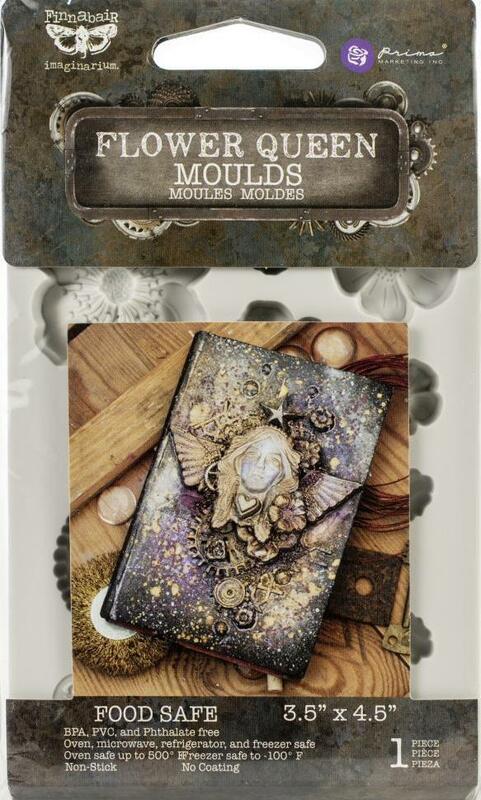 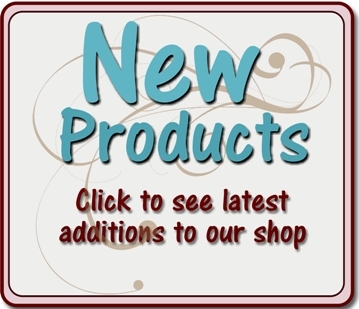 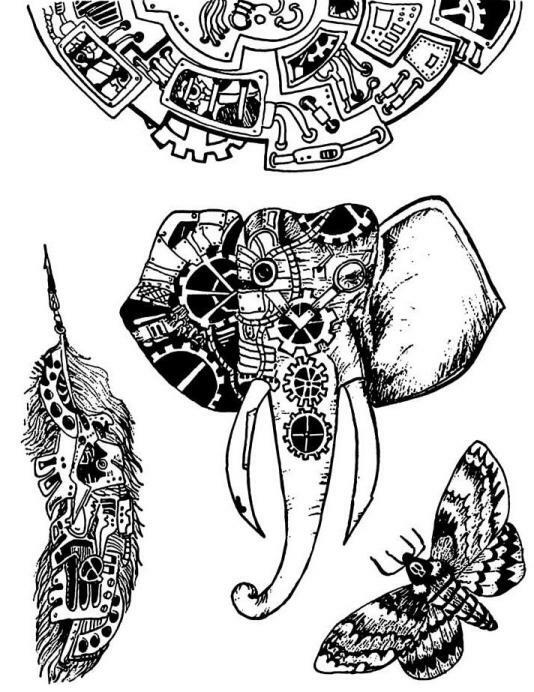 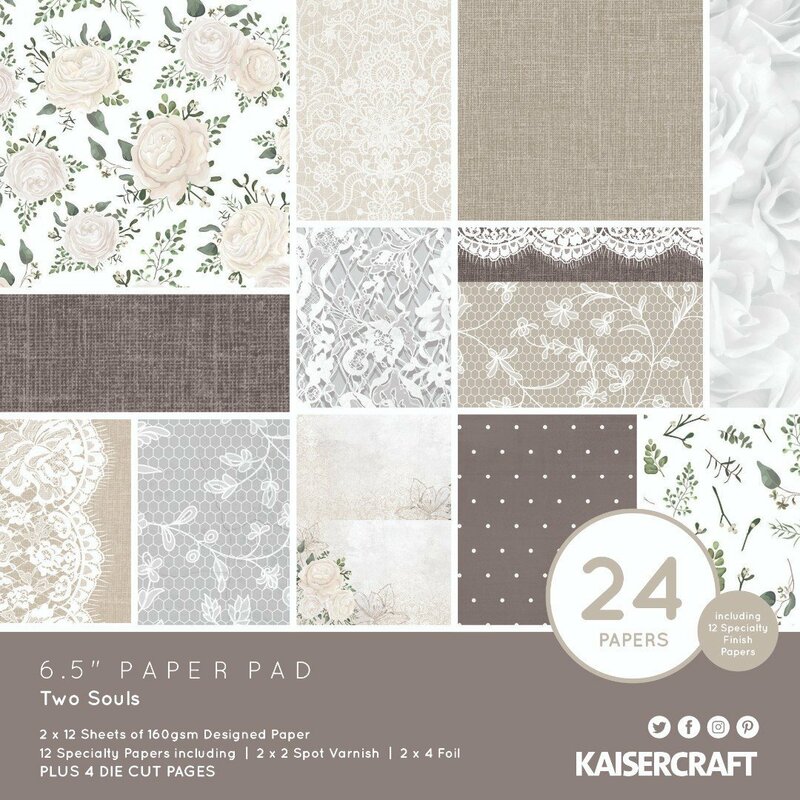 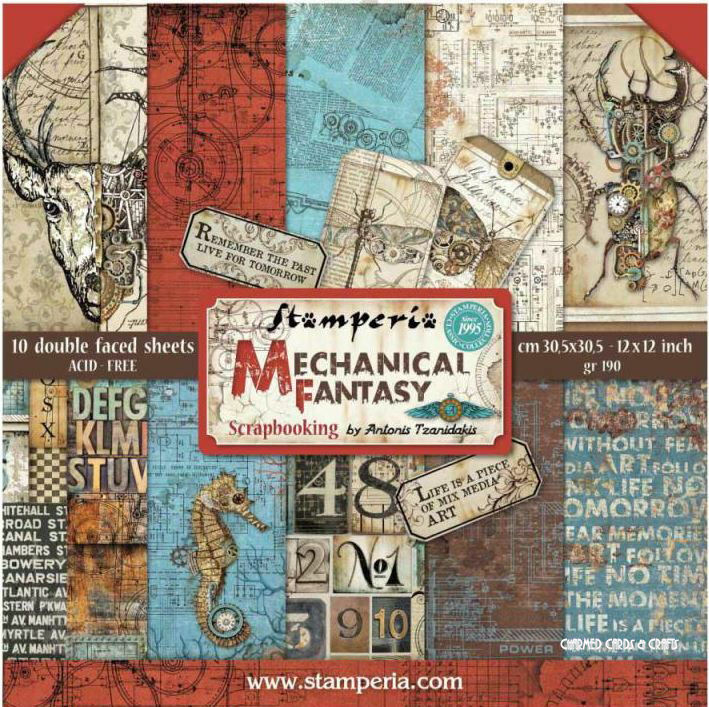 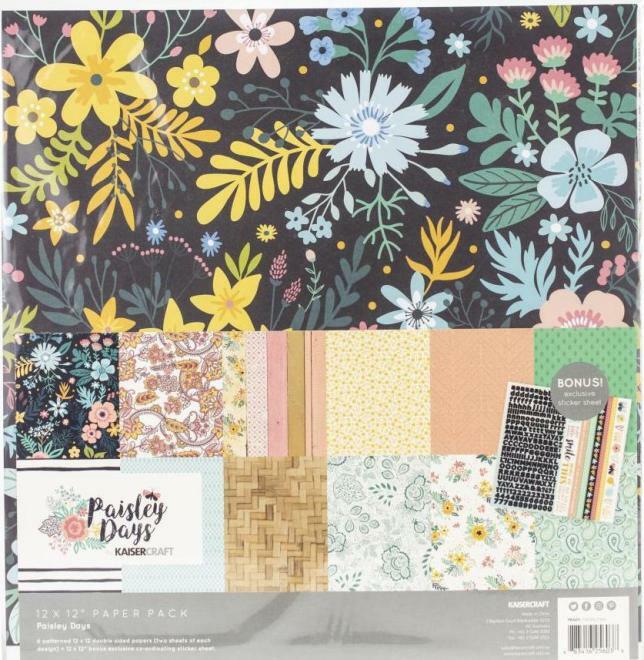 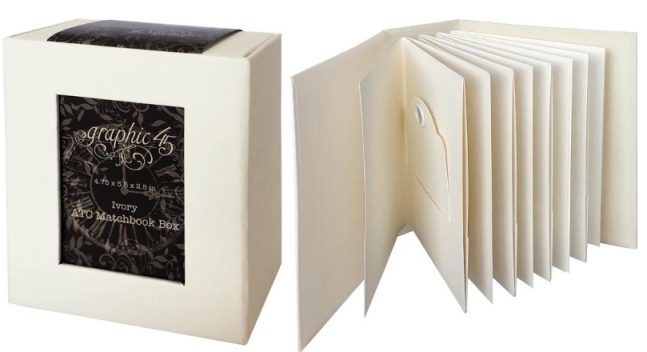 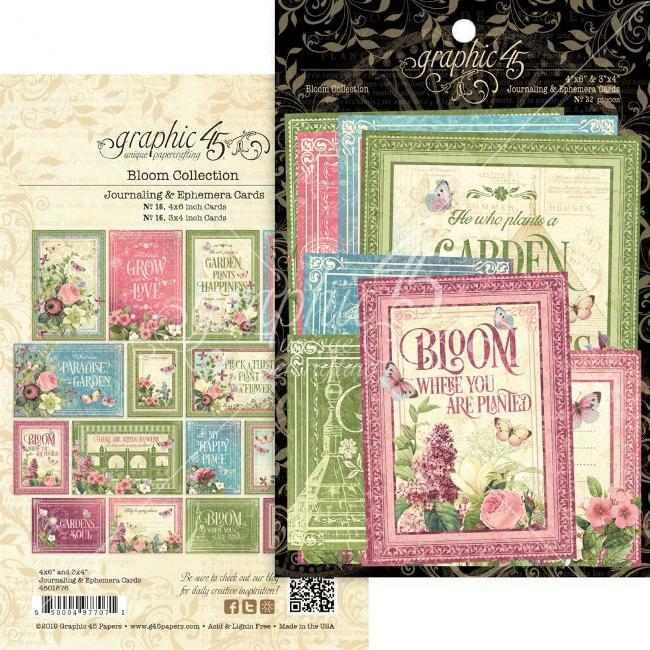 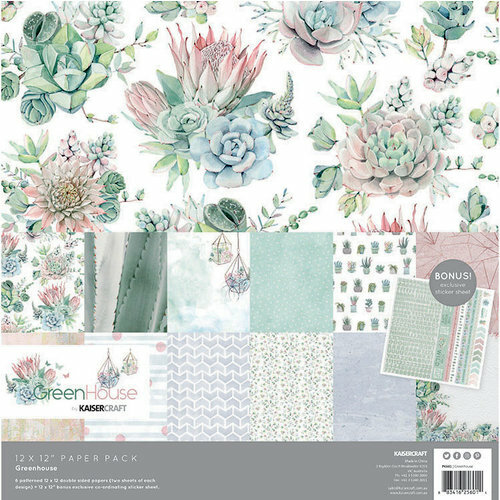 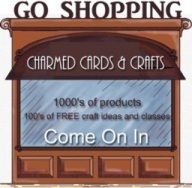 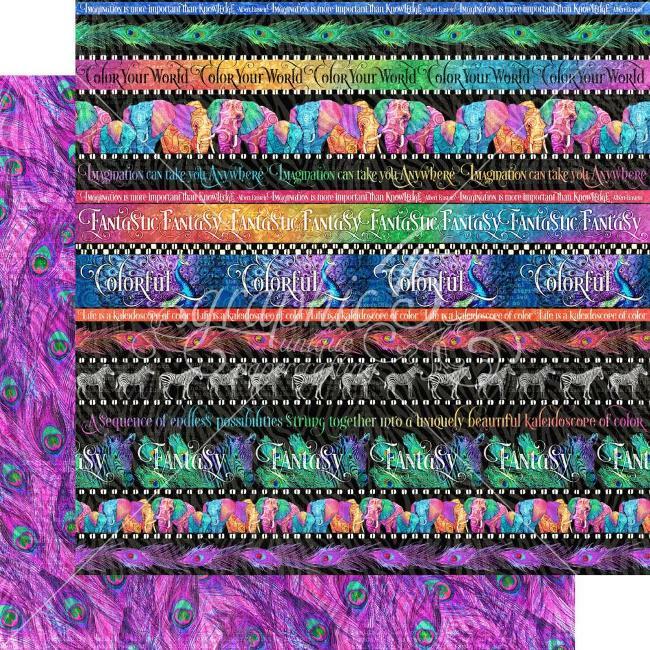 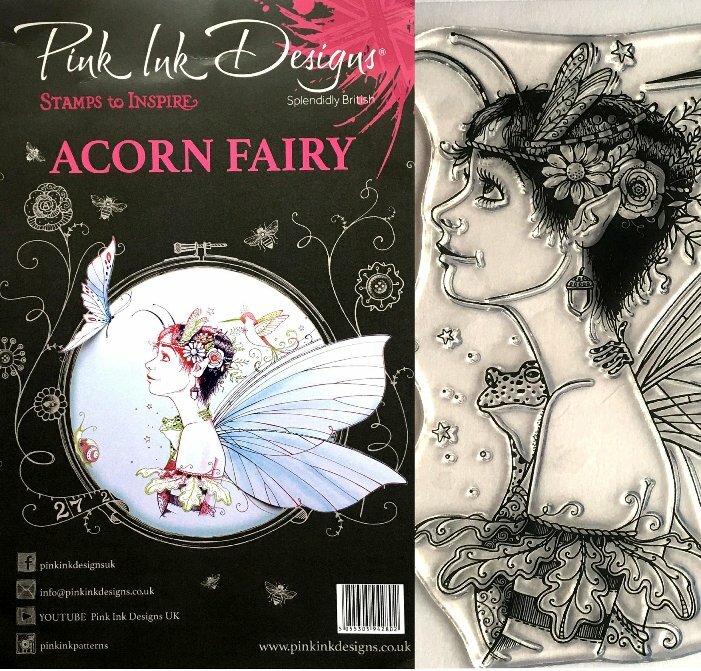 They add an extra dimension and interest to all papercrafting projects.